Inch By Inch Construction – Built To Your Satisfaction! where every inch matters, and people are valued. 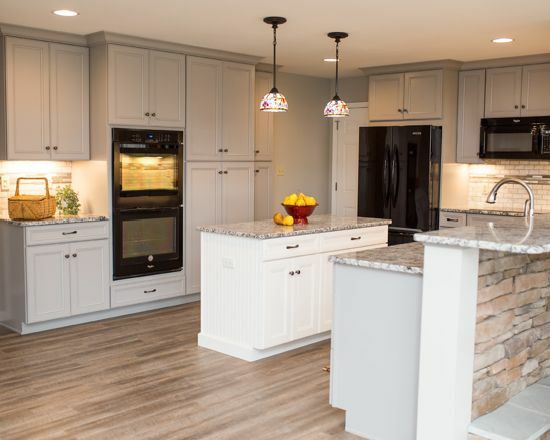 We offer a range of residential remodeling services, from basements to bathrooms and everything in between. What are you looking to have done? 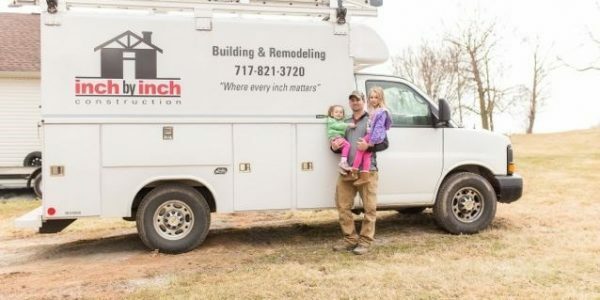 We look for opportunities to serve our local community and to be a blessing to your family with all of your building & remodeling needs. Contact us to get started on your next project! We can bring your ideas to life - whether it's a new master bedroom retreat, a two-story addition, or a new custom garage. Bathrooms are one of the most important rooms in the house, so we'll take you from design to completion and won't miss a detail! We love to update kitchens. 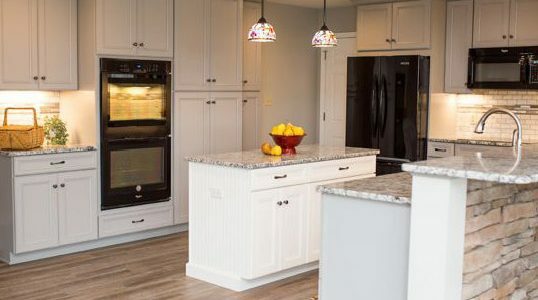 Countertops, light fixtures, cabinets, door knobs and handles, or even just a fresh coat of paint. Whatever your family is in need of most, we've got you covered. We'll aim to make it your new favorite room in the house! New windows and doors can be a great way to lower your heating and cooling bills, or even just to boost curb appeal & property value. 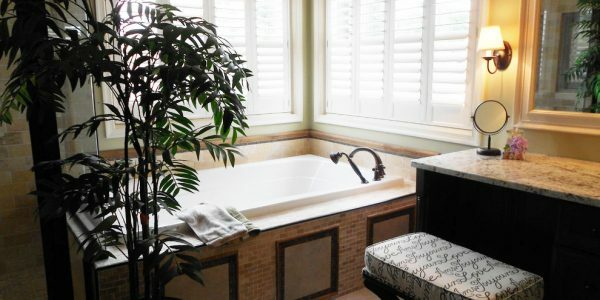 Wanting a new favorite place to relax? Entertain guests? 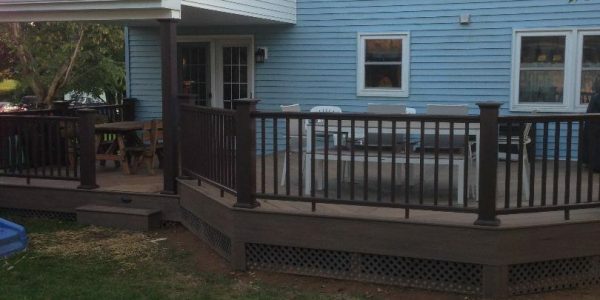 We can construct both composite or pressure-treated decks to fit your budget. 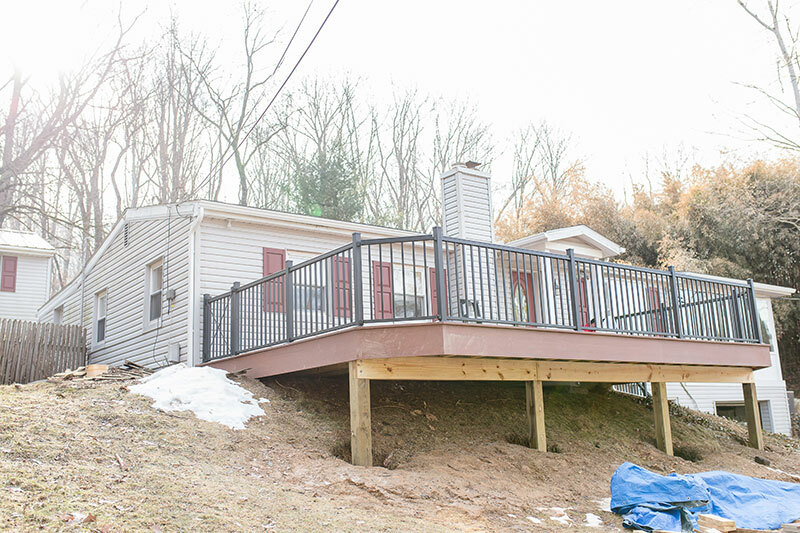 (Project Date: August 201 – Project Price: $10000 – $49999) We hired Inch by Inch Construction in 2015 to do some smaller jobs in our home and didn’t hesitate in our decision to have Andy’s company as our choice to construct our dream porch this summer. Andy added on to our ranch home a porch that is 32′ x 8′ 6″ long. The base is acid stained concrete; siding is cedar board and batten and is a solid cedar post and beam frame construction. 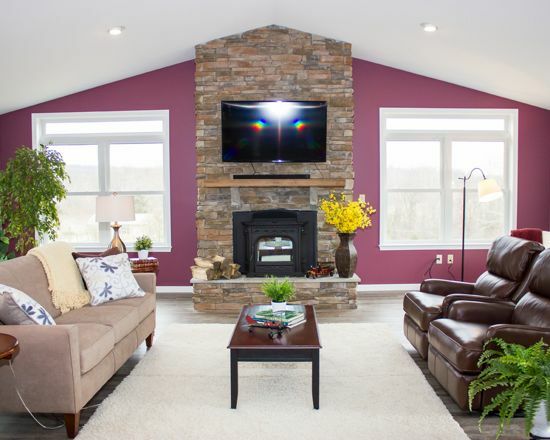 It included cultured stone wainscoting, metal roof; copper gutter and downspout; two ceiling fans (we purchased and he had installed) and added an electrical outlet. 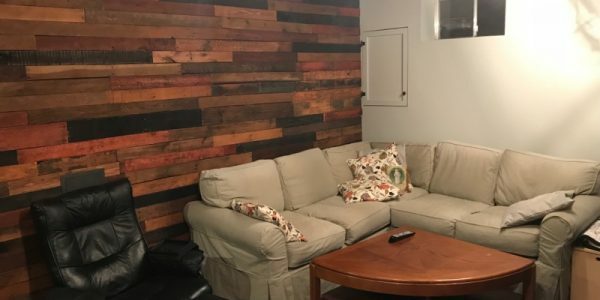 As with our previous project, Andy and his crew were always friendly but professional and excellent with communicating times and updates on the project. I was always confident and secure with any recommendations Andy made during the process. He was flexible with any changes we requested and was reassuring and understanding with any concerns I had – we wanted to make sure we could save the 35 year old maple tree that sits directly in front. I had absolutely no issues when it came to trust in having he and his crew in our home. We look forward to working with him again!!! (Project Date: April 2016 – Project Price: $1,000 – $9,999) Could not have been a better crew and the job was done on time and at the estimate provided. would recommend his company and plan on using him again. (Project Date: April 2016 – Project Price: $50,000 – $100,000) Quality work with great integrity sums it all up. Always on time and they work hard every minute and they are able to think ahead to avoid setbacks. In addition they are professional and kind from start to finish no matter what the conversation was about. This team is amazing to say the least! (Project Date: February 2014 – Project Price: $10,000 – $49,999) We hired Andy for 2 projects. First was to finish our basement- 2000 sq ft, drywall, make rooms and closets, laminate flooring. Second was to enclose our deck to make a room/laundry room. All the work was done timely. Very pleased with outcome of both projects. Price was fair. Andy has good rapport – lets you know what’s going on with project. He went out of his way to get us a discount on flooring. I would highly recommend him. (Project Date: October 2016 – Project Price: $1,000 – $9,999) Inch by Inch responded to my request for an estimate promptly. The price was fair and the work was completed in a timely manner. The finished product, which was primarily repairing plaster walls in my very old home, is beautiful! I plan to have them return in the Spring to add a deck. 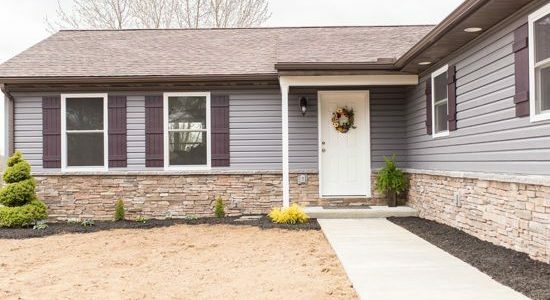 (Project Date: October 2010 – Project Price: $50,000 – $100,000) Andy Inch and his team are great at exceeding expectations. We had a 14′ x 26′ family room and patio area added to our home. Andy did a wonderful job, and we love the addition. Here’s what we value about Inch By Inch Construction: 1. Very good carpentry work! Straight and plumb. 2. Creative – good suggestions for choosing colors and styles. 3. Honest, fair, conscientious, good communicator. 4. Fair prices. 5. 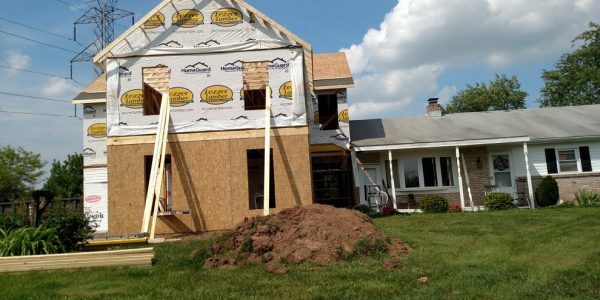 Able to do it all, from the first shovel in the ground to the last shingle on the roof, including plumbing, electric and HVAC. We have had some smaller projects completed by Inch By Inch too, Andy always delivers a nicer result than we had envisioned. 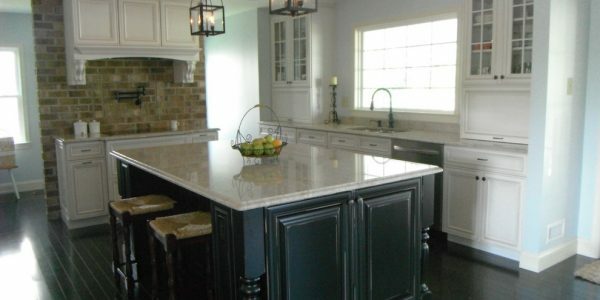 (Project Date: April 2012 – Project Price: $100,000+) We hired Inch by Inch Construction for several jobs. 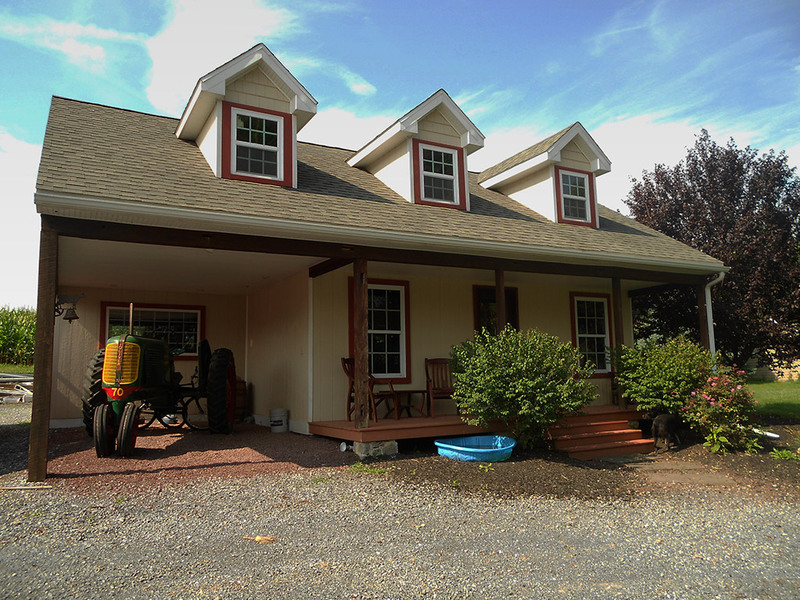 They built a two story deck for us, finished a basement with a living area, bathroom, bedroom and small kitchen in our vacation home, and most recently they renovated our kitchen and master bathroom in our primary residence. They are extremely professional, meticulous, trustworthy and a pleasure to have in our home. They are our first choice for any home improvement project!